Lichfield Grammar School, St John’s Street in the early 19th century. The school was originally located in St John’s Hospital and in the late 17th and early 18th centuries it educated a number of Britain’s outstanding scholars. The building still survives, but it was altered substantially. 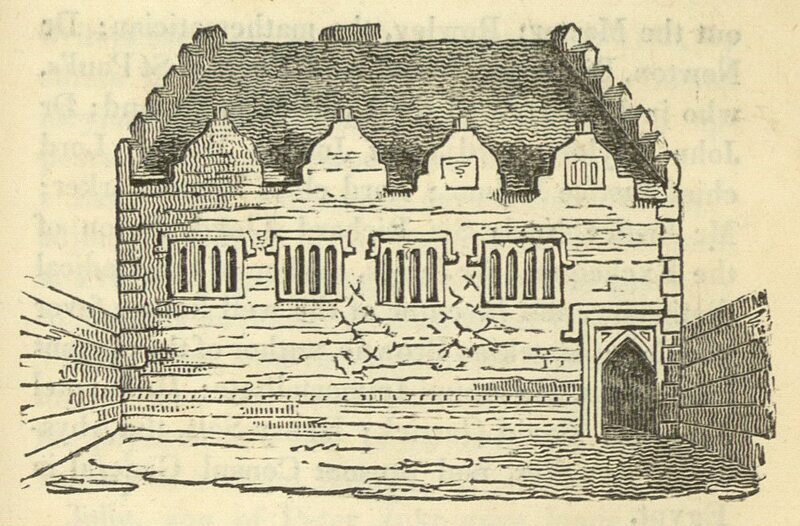 Image from: T G Lomax, A Short Account of the Ancient and Modern State of the City and Close of Lichfield (Lichfield, T G Lomax, 1819.